Centaur Aladdin. [Centaur Series]. 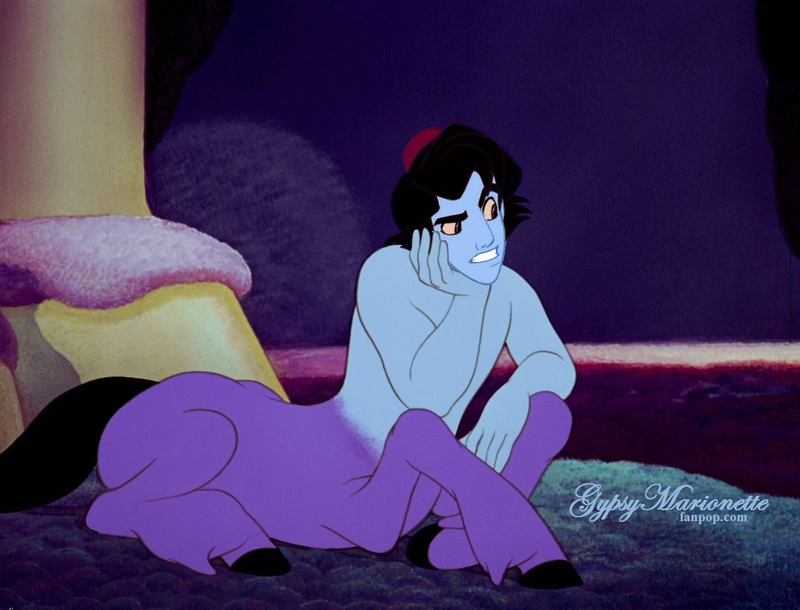 HD Wallpaper and background images in the disney crossover club tagged: disney crossover aladdin centaur gypsymarionette fantasia body-switch.